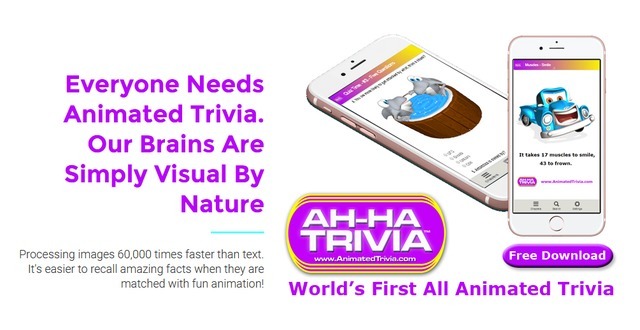 Utilizing thousands of high quality fun animations and matching them with amazing facts creates the opportunity for people to enjoy and improve retention/recall/learning by up to 400%, than just text. 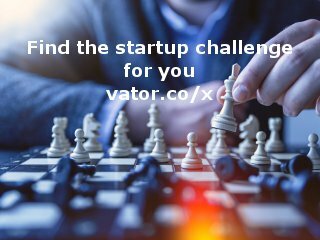 This helps educate and entertain people around the world with a new way to experience trivia. 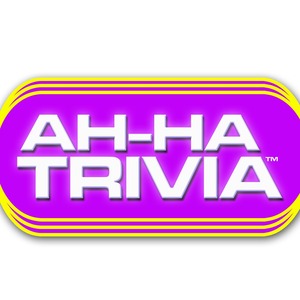 AH-HA TRIVIA - Animated Trivia will appeal to young and old with random amazing facts matched with animation and ability to take quizzes and test their recall of the facts. Business North -News Release - Top 12 Finalist - 2009 Midwest Clean Tech Conference, Chicago, IL. · News Link featuring MPK, CO.
· BBC Free Energy Now radio series interview with inventor Mike P. Kohnen II, and with Steve Stark (The intro of the show is amazingly close to what we are achieving). Jan 7, 2008 Interview features Litroenergy Light Source Technology.